At JPW we are always looking to expand our workforce. We largely attribute our success to our team of employees. 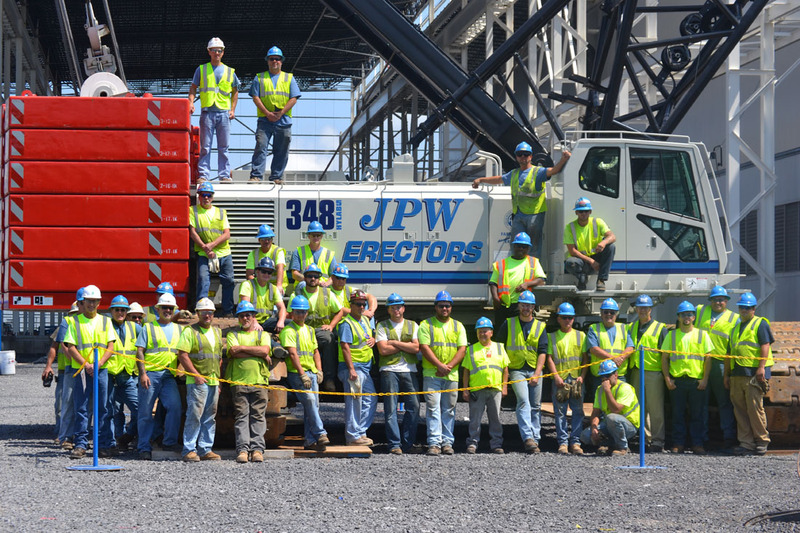 Their skills and dedication on a day to day basis is what makes the difference between JPW and our competitors. Life comes down to a few moments, and we are confident that joining our team would be a moment of success for you. Welder, Machinist, Detailer, Crane Operator, etc.